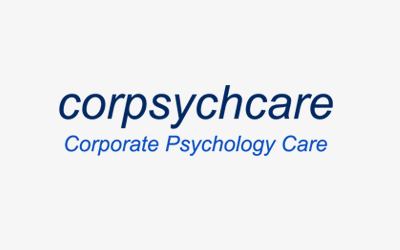 Corpsychcare provides Employee Assistance and Critial Incident Reponse Programs for your business. We offer a range of consulting, coaching and counselling services designed to look after the mental health of your managers and employees. All our staff are professionally qualified counsellors and psychologists.